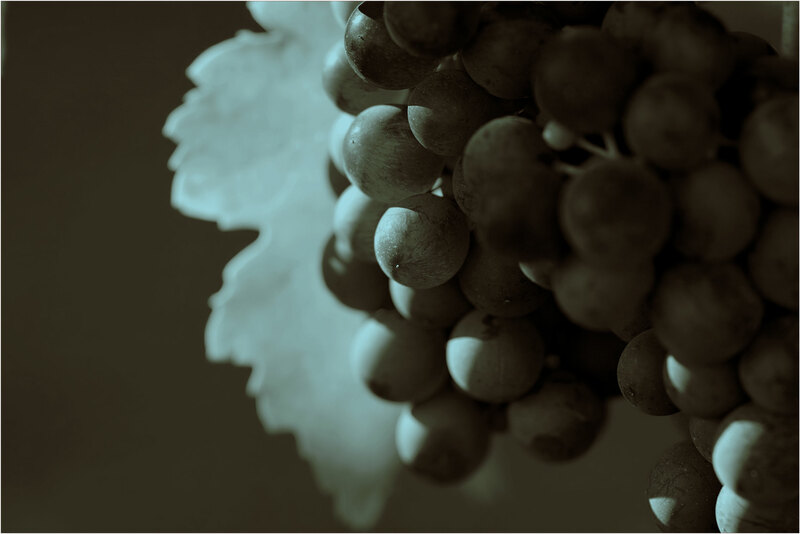 Organizing around supply cycles is absolutely critical to success in the grape and wine business. No amount of marketing genius will save a brand that cannot find an adequate supply of grapes and wine of competitive quality at competitive prices. No amount of marketing and distribution muscle will save a brand that is weighted down with overpriced inventory in a flooded marketplace. 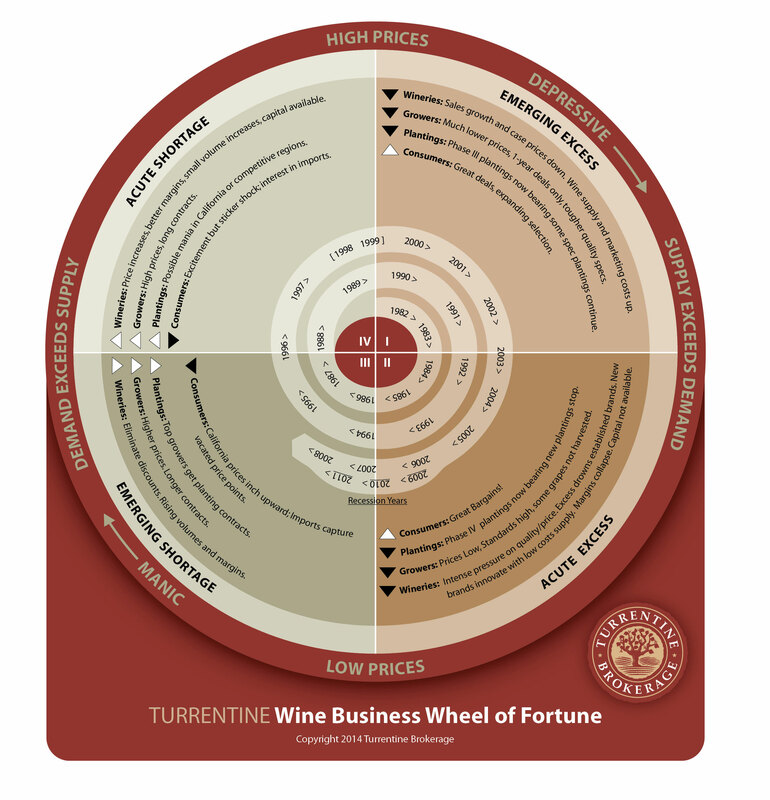 Playing the cycles correctly provides a powerful competitive advantage and is often critical to long term survival in the wine business. Brands that have planned their supply commitments correctly by understanding the long term trends, short term trends and global supply are able to ratchet down their cost-of-goods-sold and focus on what is working in the market rather than what is gathering dust in the warehouse. 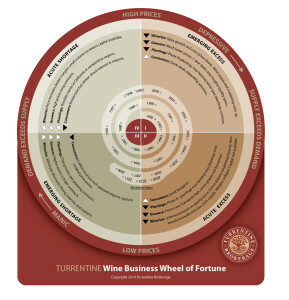 With over 40 years of industry experience, Turrentine Brokerage’s Wine Business Wheel of Fortune has become an industry standard for market cycle dynamics.